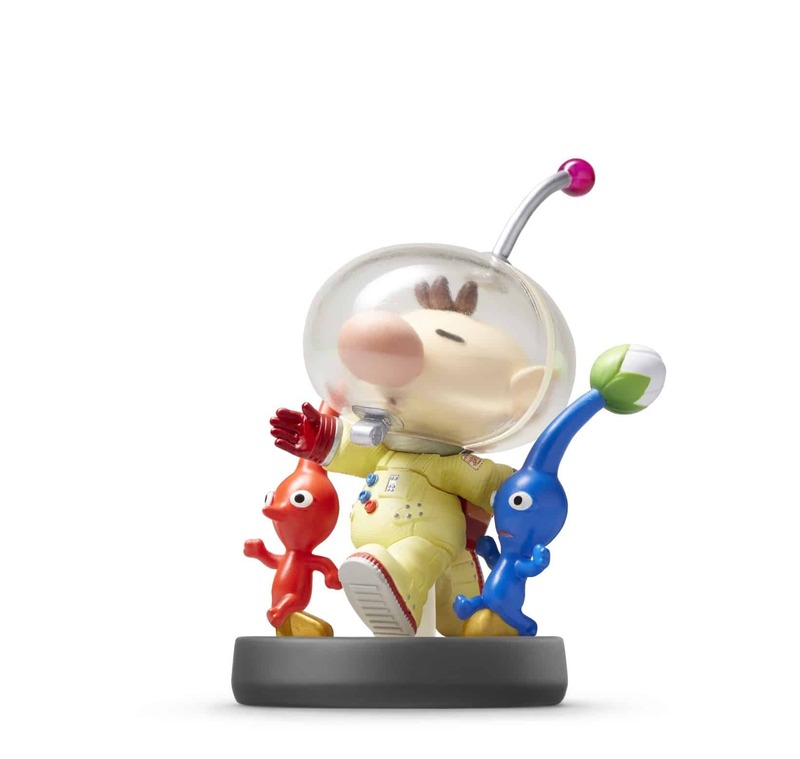 Captain Olimar is a veteran spaceship pilot and the main character of the Pikmin series. After crash-landing on an enigmatic planet, Olimar met the mysterious and tiny beings known as Pikmin. He enlisted their aid to recover his spaceship parts, battle monstrous enemies, and help him escape. Recently, Olimar’s even been spotted teaming up with Pikmin in wild and frenetic matches of something called Bingo Battle!